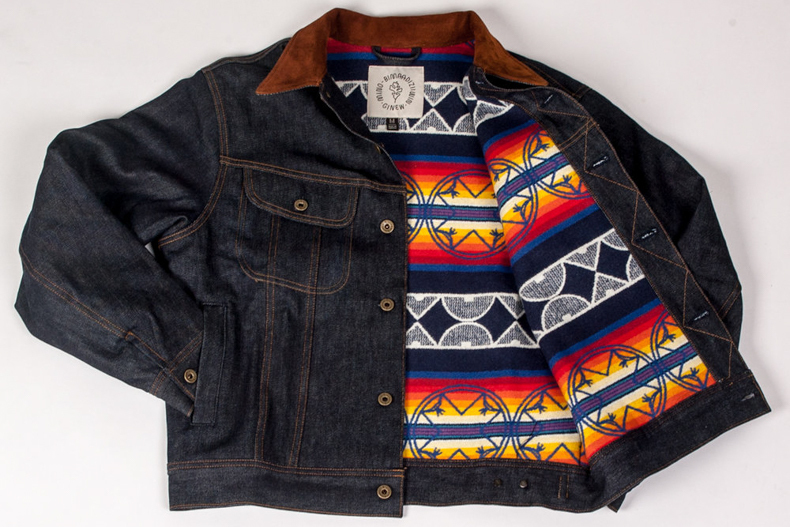 The Thunderbird coat from Ginew looks to Lee for inspiration, melding denim history with Native American culture. 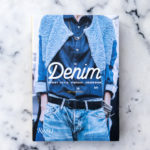 We are seeing a few really nice takes on classic denim jacket styles this month. Last week we brought you the “updated” Type II trucker from Momotaro. A slimmed down version of the classic Levi design with a longer fit and the additions of… wait for it… handwarmers! 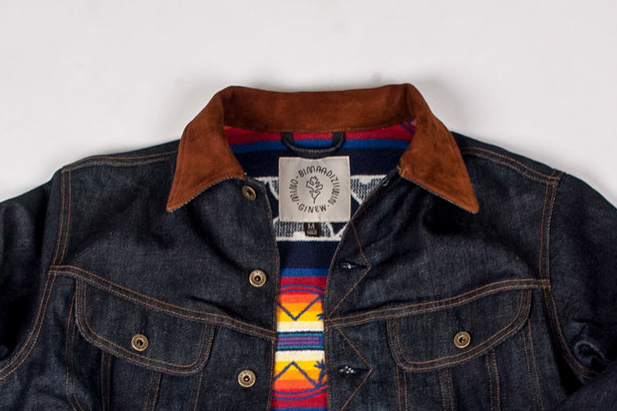 This week, our good friends Eric and Amanda of Ginew, the only Native American heritage brand in the world, brings us their THUNDERBIRD COAT. And damn, they have made a good job! 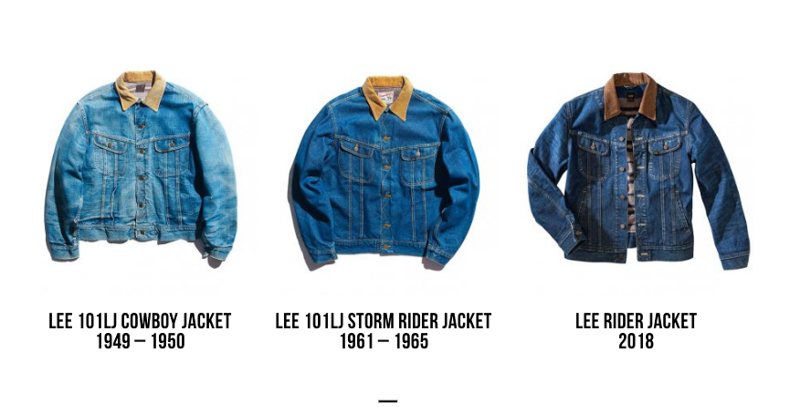 Instead of looking to Levi’s for inspiration, they have looked at that other stalwart of denim heritage, Lee. The Lee Rider jacket first appeared in 1948 as the 101J. It was a replacement for the earlier model 101J (same code, different jacket entirely) which had a single flap pocket, boxy fit and pleats running down the front. It was quite reminiscent of the Type I from Levi’s in style and cut. The 1948 101j, dubbed as the New Lee Rider Jacket introduced a number of features that were revolutionary at the time. Slim fitting with two pleats running either side of the front button closing, that distinctive zig-zag stitching on the front closure and the collar, bakelite buttons (which would be replaced by plastic) for the waist adjusters and the two chest pockets. If you look at the Type III Trucker from Levi’s, you can really see they took quite a few design cues from the Lee Rider. 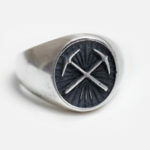 The design was a huge hit with the cowboys and rodeo riders at the time and it proved so popular that it found its way onto the back of celebrities from Marilyn Monroe to Steve Mcqueen and that King of the Hollywood cowboy, Clint Eastwood. The design has remained essentially unchanged from those days. Just with the same tweaks for fashion and practicality. It became slightly longer in the body, slightly more fitted. And sorry denim purists. Yeah, some versions have handwarmer pockets. The Ginew version celebrates the history of the Lee Rider but also the personal history of Eric and Amanda’s Native American heritage. At a glance, you see a beautifully executed homage to the 101J. It is a more modern fit but retains all the nuances of the original. It is when you get up close and delve into the details that you start to understand that this jacket is more than a simple homage to a classic. Let’s start with the collar. On the original from Lee, unless it was simply denim, they used a beige corduroy fabric. Ginew has taken this one step further and used leather. But not just any leather. It is dear skin that came from an animal that they hunted, skinned and tanned themselves. It is the same shade of light brown as the original and compliments the raw denim perfectly. Once it’s gone, its gone for good! Next up we have the denim. And this is one for the collector. They use a 13.75 oz White Oak selvedge denim. As most of you will be aware, Cone denim closed their White Oak plant. This means no more Selvedge Denim will be domestically produced in the United States. Ginew has some of the very last rolls of White Oak denim and are using some of it to make these jackets. Then we come to the lining. This is when things get SUPER interesting! 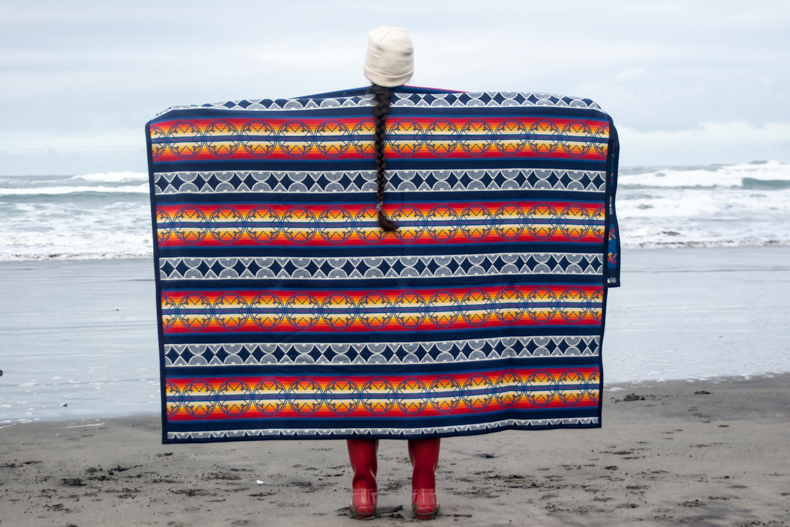 The lining is the “We Walk Together” wool blanket lining that is woven for Ginew by the world famous Pendleton. So, you want one. Of course you do, How couldn’t you! Well, it’s a good news, bad news situation. Good news is it’s reduced from $575.00 to $425.00. The bad news is that it’s pre-order and you will have to wait till Autumn to get your hands on it. But you know, that’s ok. A wool blanket lined jacket ain’t that necessary in the summer and imagine how excited you’ll be when you get this in the mail just in time for the Fall. 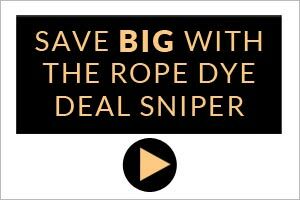 Head over to Ginew’s website to order yours now!